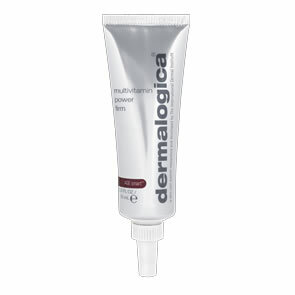 Dermalogica UltraCalming™ Relief Masque is a powerful treatment masque for sensitised and reactive skin to help recover from damage and sensitivity, while enhancing barrier properties and promoting healthy tissue function. Restorative treatment to help provide relief to sensitised, irritated, and inflamed skin. Botanicals help soothe and calm stressed skin. Reinforces barrier function to protect against future assaults. Can be used whenever skin requires a soothing remedy. Botanicals help soothe and calm stressed skin. Reinforces barrier function to protect against future assaults. Colloidal Oatmeal: pharmaceutical-grade Oatmeal helps soothe irritated skin. Algae extracts with Artemisia (Mugwort): anti-irritant, anti-inflammatory blend that helps reduce redness from UV exposure, chemical irritants and the environment. Trametes Versicolor Extract and Cordyceps Sinensis: mushroom extracts that reduce short and long-term skin inflammation and redness. Chamomilla Recutita (Matricaria) Flower Extract: source of Bisabolol that soothes and calms irritated skin. 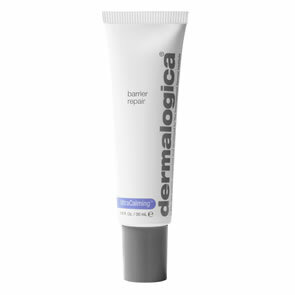 Apply Dermalogica UltraCalming Relief Masque generously to cleansed face and throat or areas with or prone to ensitivity (e.g. ; cheeks or eye areas). Allow to process for at least ten minutes to fully activate. Apply 2-3 times per week or whenever skin requires a soothing remedy. 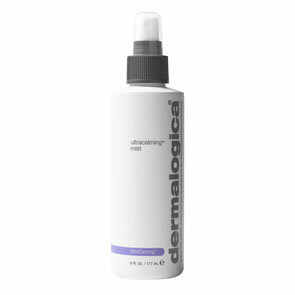 Follow with Dermalogica UltraCalming™ Mist and Dermalogica UltraCalming™ Serum Concentrate. excellent results even after just 1 application. 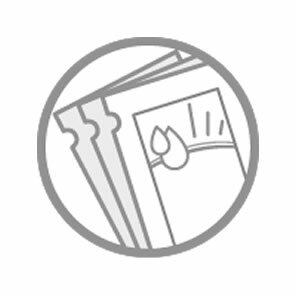 I am using ultracalm masque after exfoliants - as part of my weekly routine.